1. 170 degree wide angle. 2. Built-in WiFi 802.11 b/g/n. 3. 4K ultra HD video shooting. 4. 2-inch TFT LCD Live preview what you shoot. 5. 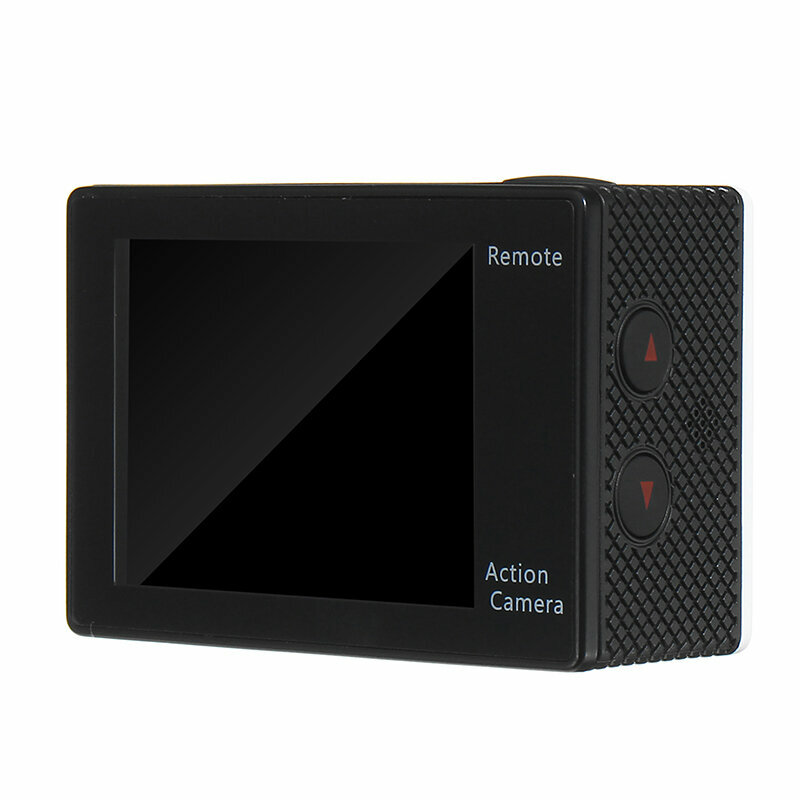 Provide stunning video quality with 1080p at 60 fps. 6. Use Sunplus 6350 chipset and OV4689 image sensor. 9. 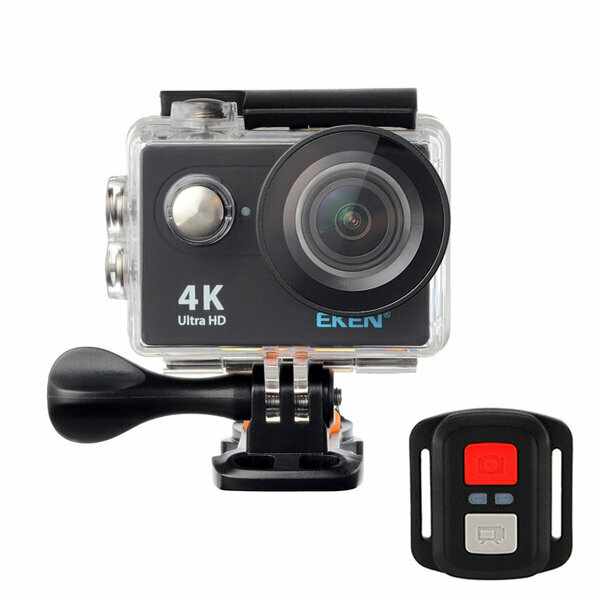 EKEN H9R Sport Action Camera Without live Streaming function.